A variety of hotels in Falmouth to suit your needs. 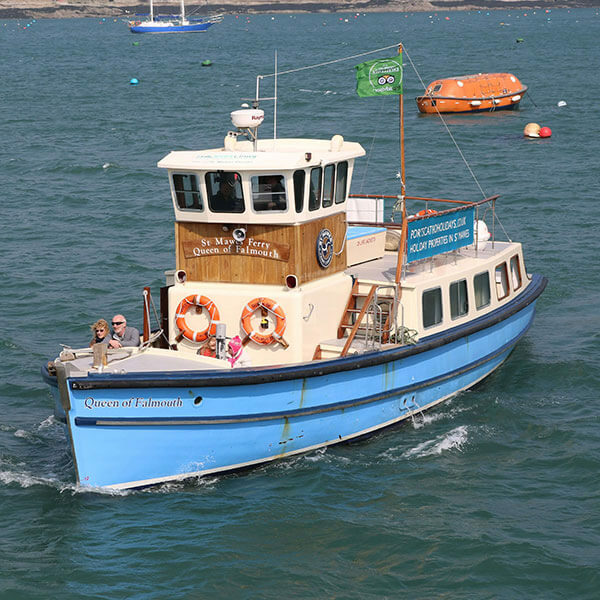 A wide range of B & B and guest house accommodation in Falmouth. 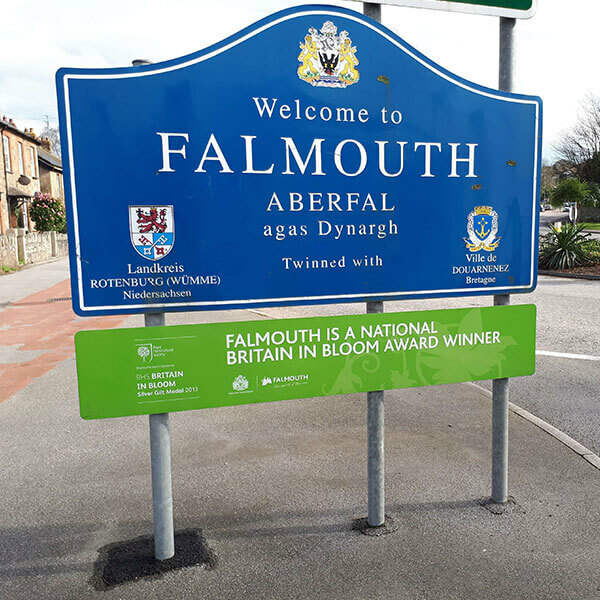 Welcome to Visit Falmouth where you will find a wide range of top quality hotels, guest houses, bed and breakfast and self catering accommodation. 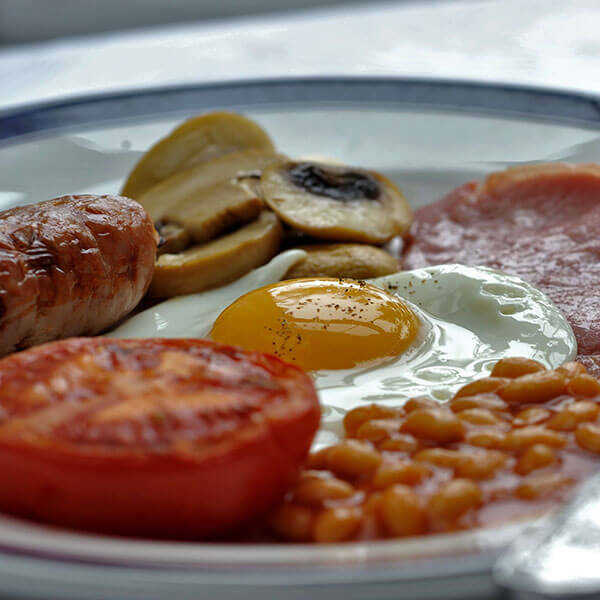 Falmouth has some lovely traditional hotels overlooking Falmouth Harbour or located on the sea front just a stone’s throw from our Blue Flag beaches. 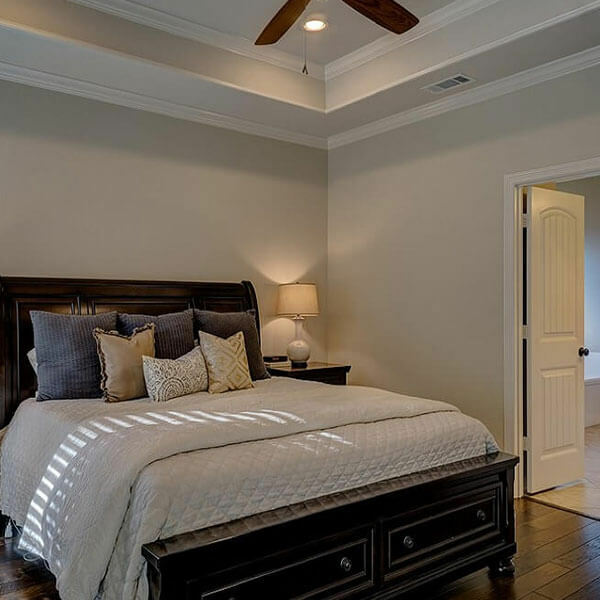 In addition, Falmouth has a wide range of warm, friendly and comfortable guest houses, many of which are located in lovely, historic properties which have been converted and renovated to very high standards. 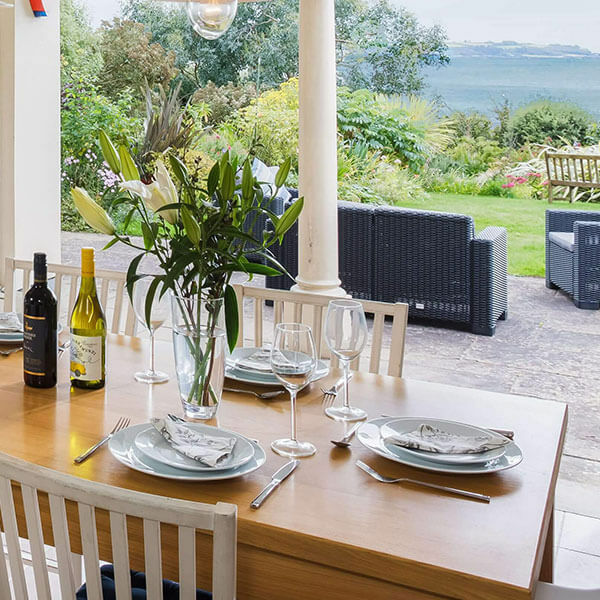 Falmouth also has a wide range of self catering properties, everything from traditional fisherman’s cottages to modern apartments overlooking Falmouth Harbour. Visit Falmouth is the home of the Falmouth and District Hotels Association and most properties advertised on this site have been inspected. If you book with one of our members, you are assured of both high standards and a warm welcome. 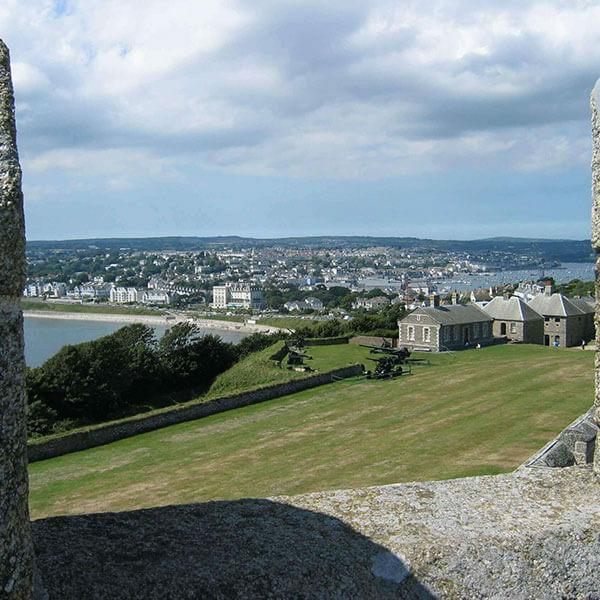 Falmouth is one of the foremost holiday destinations in the UK offering everything from superb, Blue Flag beaches to sailing, cliff walking and a bustling town centre with a wide range of top quality cafes, shops, galleries and restaurants. 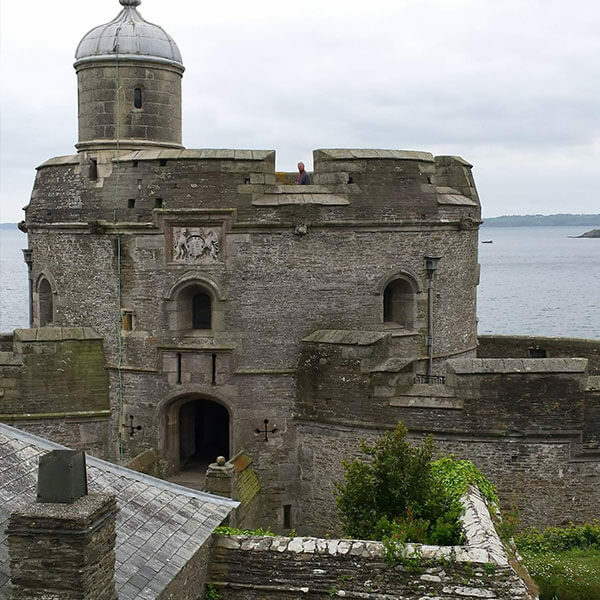 There are numerous attractions in and around Falmouth including the National Maritime Museum and the historic Pendennis Castle. There are also a range of events taking place throughout the year from the Spring Festival to the Autumn Oyster Festival.